In a head-to-head comparison, the 2018 Dodge Journey beats the 2018 Ford Edge — but how does it match up to the 2018 Ford Escape? Quite well, in fact, as you can see in this helpful comparison guide from the team at Crestview Chrysler. See how the Journey beats the Escape in terms of affordability, performance, and passenger and cargo space, and then check out the expert Dodge Journey reviews before coming in for a test drive. The 2018 Dodge Journey is offered with more seating capacity and dedicated cargo space than the 2018 Ford Escape. 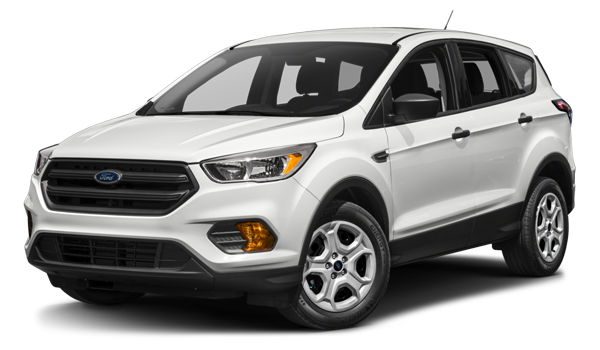 The Journey is offered in 5-passenger/2-row setup, while the Escape is only available as a 5-passenger/2-row crossover. 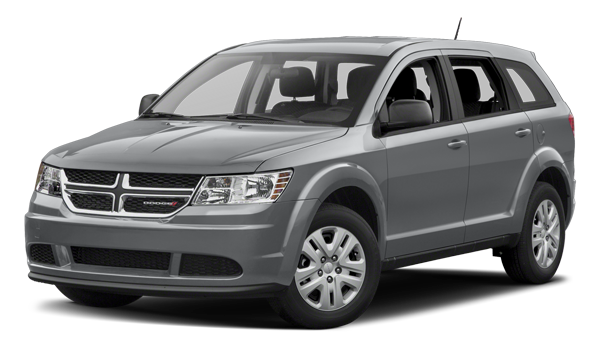 Additionally, the Dodge Journey offers families in Moose Jaw more room for cargo behind the rear seats of the 5-passenger configuration. From day trips to Moose Jaw to cross country road trips, the 2018 Dodge Journey has the space and performance to get the job done. Find it on sale today at Crestview Chrysler.